(e.g. Avenir and Bontrager) but this was my first time using Kenda. 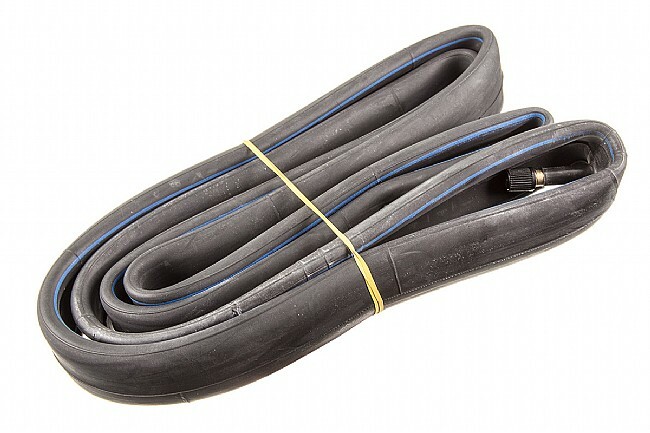 the BikeTiresDirect photo of these tubes). The tubes are made in Taiwan and in other ways, these tubes seem to be good quality. but I will not purchase this brand of tube any more due this defect. 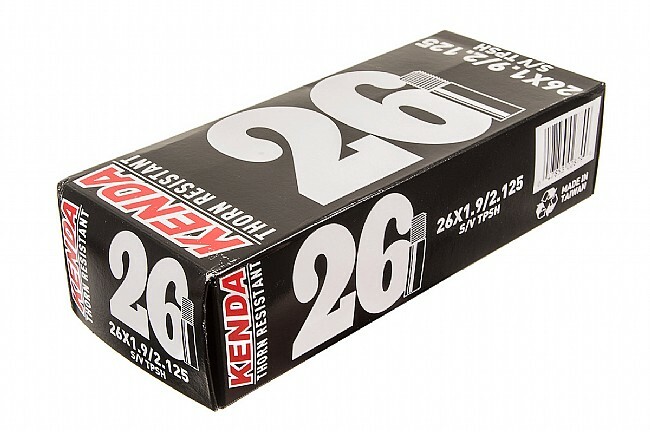 I think Kenda needs to solve this manufacturing problem. but I don't think I will bother.